Tracy Droz Tragos is a producer and director, known for her 2014 documentary, Rich Hill. 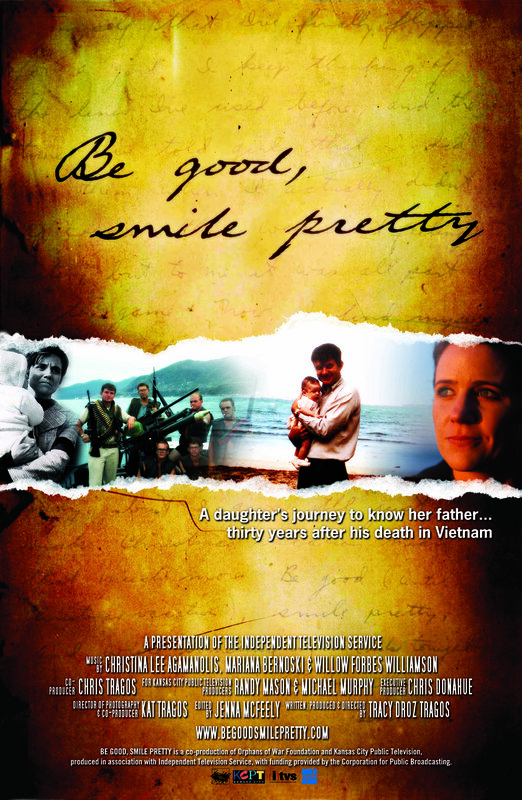 Thirty-two years later, one daughter's struggle to know and grieve for her father, who died in Vietnam when she was three months old, becomes a journey of discovery, healing and remembrance. Tracy Droz Tragos' investigation into the life of her late father prior to his death in Vietnam is both a powerful exploration of the long-lasting consequences of war and a deeply emotional journey sure to be resonant with anyone who's lost a loved one. Available on Netflix and Amazon.